He thinks that one of the main reasons for the aggressive pricing strategy is Apple’s “concern over the negative impact of a higher price” for the 2018 iPhone lineup. Last year, the company received some blowback on the top-tier pricing of its iPhone X, which started at a huge $999 in the United States for 64GB. 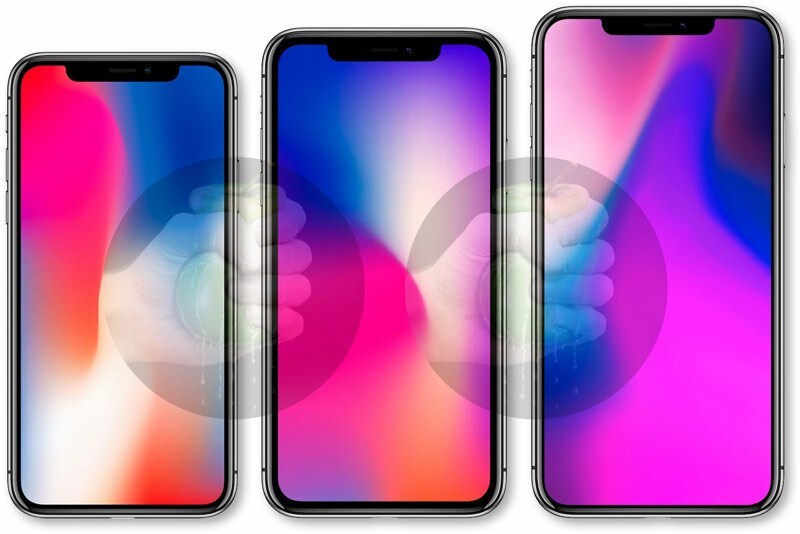 Finally, Ming-Chi Kuo is stating that Apple will announce 3 new iPhone models in September, this belief going against many reports stating a November debut of the LCD model.